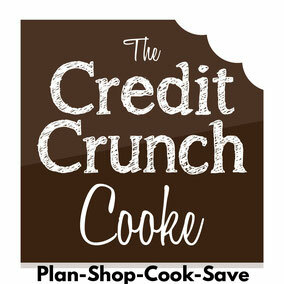 How to make a few spuds go a long way! These are very moreish & are great with so many things from your Sunday roast to a pie or even sausages! Pour about 2-3 tbsp oil into to a roasting tin & put in the oven to heat up. Parboil the potatoes for 5-8 minutes until just slightly tender. 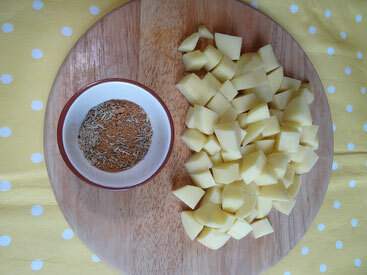 Crumble the stock cubes into a small dish & add the dried rosemary, mix together. Drain the potatoes & put back into the saucepan on the heat to dry them out a little. 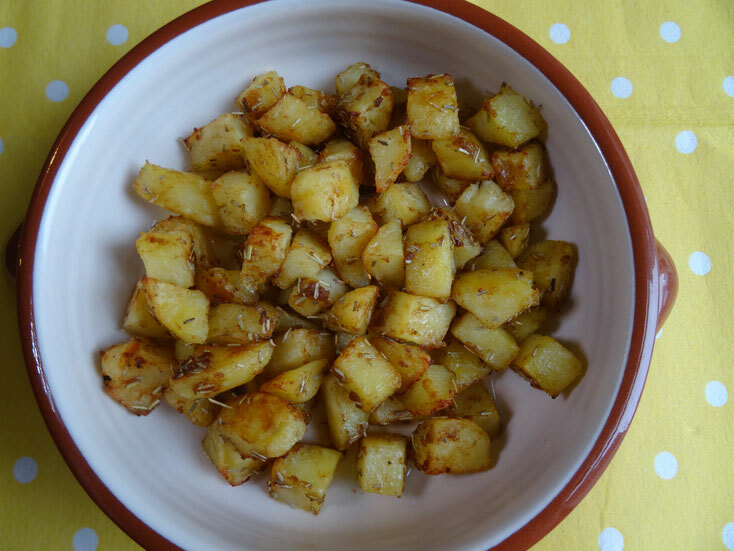 Remove from the heat & sprinkle the stock cube & rosemary mix over the potatoes. Put the lid on a shake the pan so that the potatoes get coated. 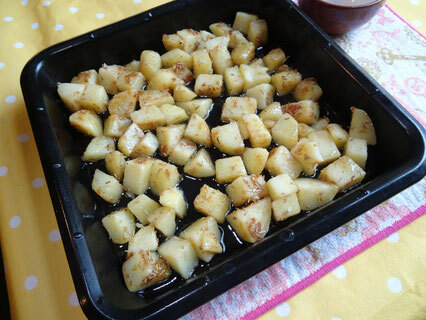 Remove the roasting tin from the oven & carefully add the potatoes to the hot oil. Put back in the oven for 20 minutes until the potatoes & golden & crispy.